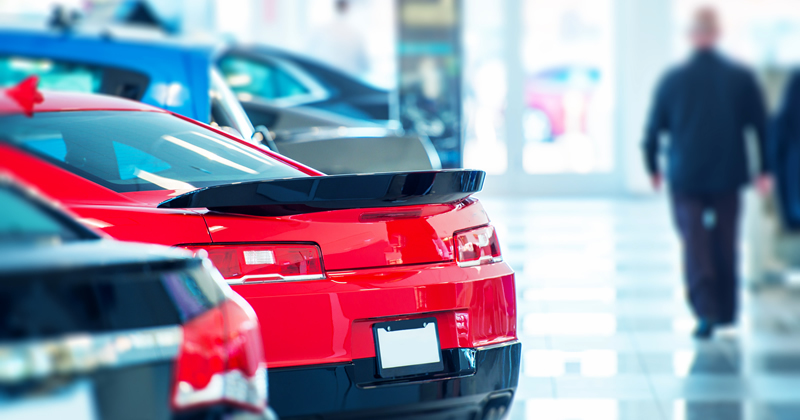 The electronic vehicle registration certificate is a secure electronic document that allows visual and electronic control of vehicle and owner information. 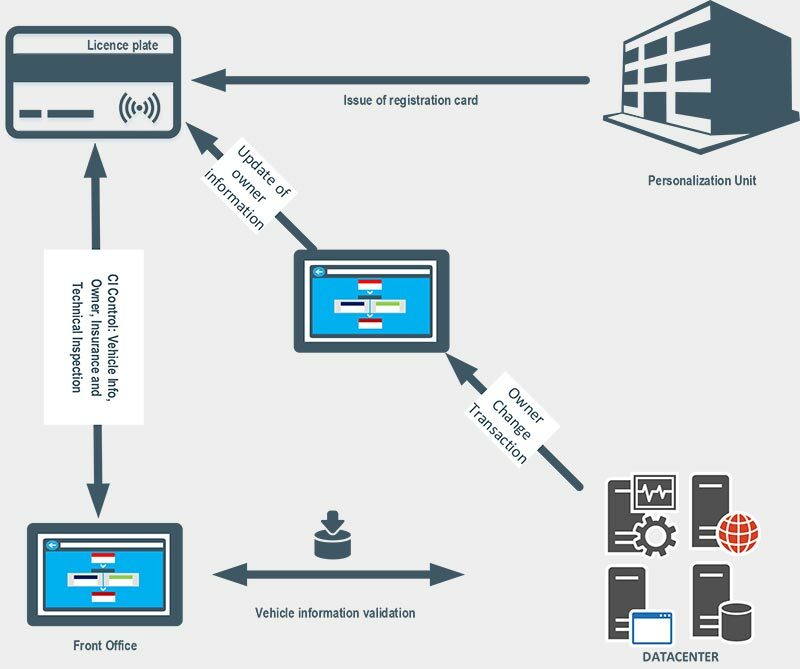 Adaptable to the legislation in force, it allows the identification as well as the authentication of the vehicle. Property Applet - Saves owner information. A 10 years life without deterioration of the document. Fast processing of files at the time of the change of ownership. Using only one card’s document which also includes the technical inspection and the car’s sticker.